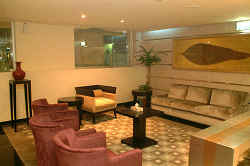 1155 deluxe and modernly designed rooms including 28 luxurious suites, non-smoking floors and rooms for the physically challenged. 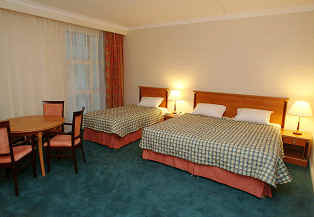 All rooms are provided with a mini-fridge, individually controlled air-conditioning, direct dial telephones, personal in-room safe, hair dryer and colour TV with a variety of satellite channels. 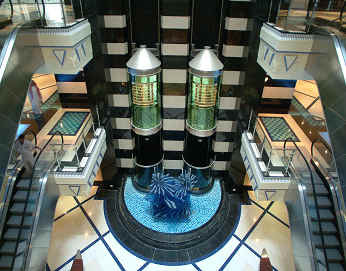 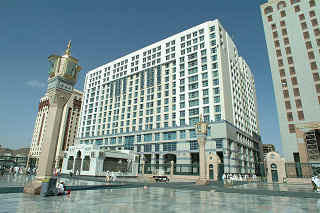 Located just outside the steps of Al Haram Al Nabawi, the hotel provides pilgrims with a lasting spiritual experience. 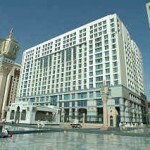 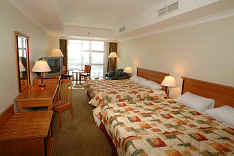 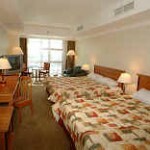 The hotel is also only 15 minutes away from Madinah International Airport. 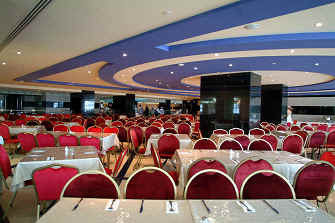 Business centre, internet access and the largest mall with 171 shops located within the hotel complex offering designer international brands. 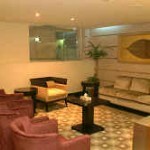 A variety of outlets presenting a wide range of dining possibilities from oriental to international specialties. 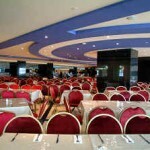 The hotel also presents a food court offering several fast food specialities. 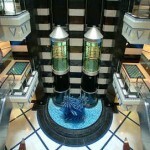 Half day tours of the most important Islamic religious and historical sites.